For the last little bit I have been working on something a little fun. It’s a planner & journal. 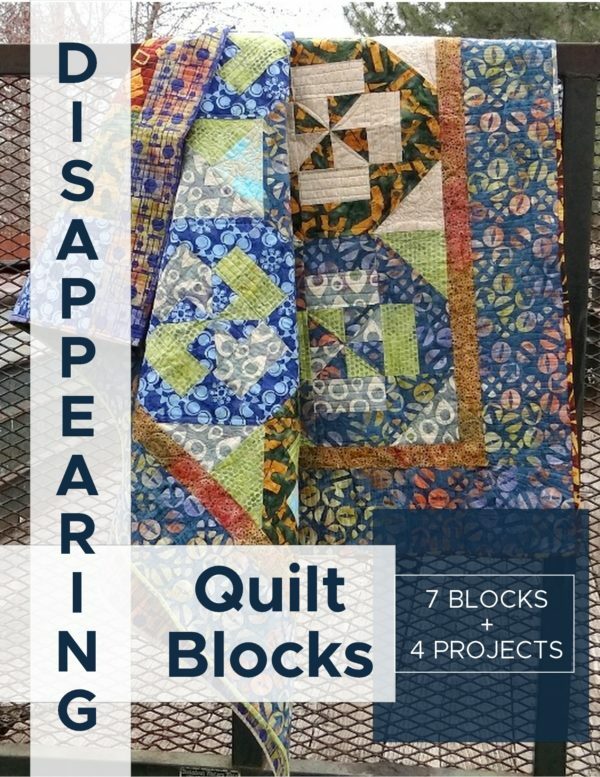 I have dipped into this a couple of times and really I have had in the past quite a few different printables….but these are very specific. This is something that I have had in the back of my mind for a couple of years– and I have finally got the guts up enough to just get going on it. No more putting it off and giving it excuses as to why it shouldn’t be done. It’s moving along. There was nothing on the market out there that fit the bill and had really what I wanted….so this idea was born. This is the year it gets worked on and put out there for others to use and enjoy. It will be a digital item– but that means you can save it to your computer and print it as many times as you’d like! It’s all about customization for me! and easy to use. And cute. After putting it together, I decided to reach out and get some additional help with it. I tend to jump a little too quickly with projects, so this one I decided I would sit back and enjoy the process a little bit more and get it right the first time round. Plus, I have quite a few ideas coming up to add to the journal– so having the graphics and ideas nailed down the first time round will help out a lot with expanding. This won’t be the layout— that’s what I’m working on still, but you can hop on over and get to know what it will include once it’s out. The plan is to have it launched and ready for sale the first week of May…… totally excited and can’t wait to start sharing the progress and pages that will be included! 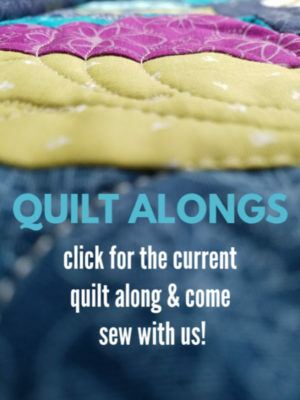 I’ve already teamed up with some super awesome sewers & creative bloggers who will be sharing a little bit on how they are using it and their review. It’s a mix of pages that I have used to keep track of things I am participating in, plus after getting a little bit of feedback -additional pages have been added. 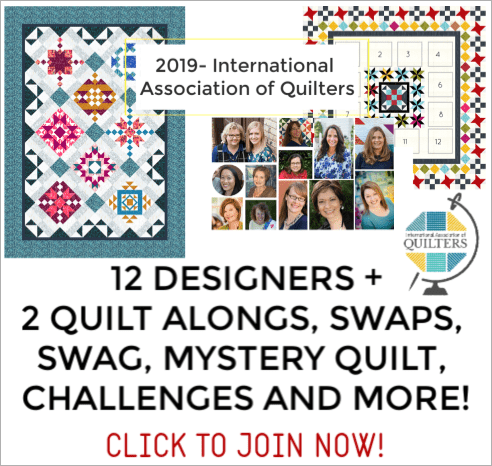 *if you are a quilt group member, lucky you— you got the first run copy, but will get the final copy with your membership! There is a sign up here if you are interested in knowing when it’s live and ready to grab! 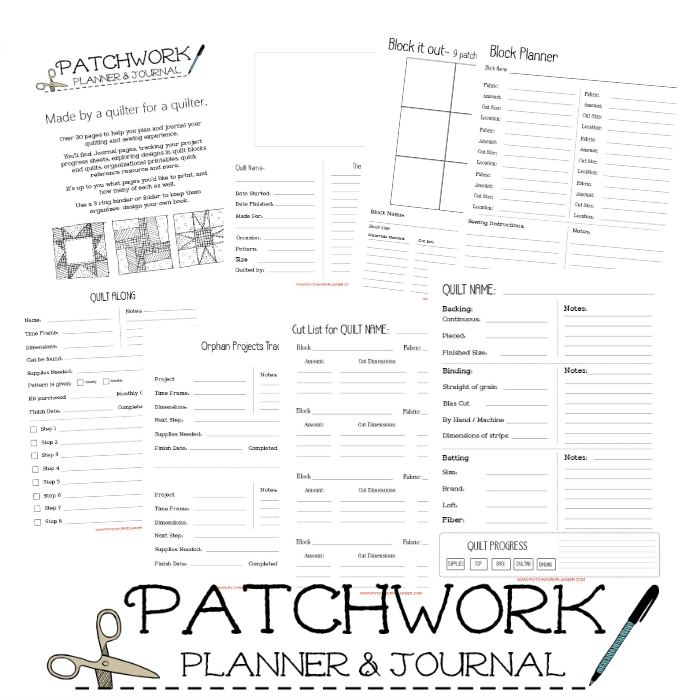 Visit the Patchwork Planner & Journal and see what it’s all about! 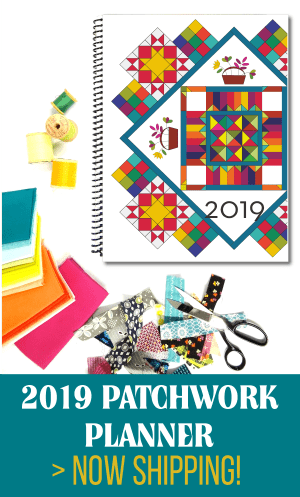 Here are some pages that were done in the past: project progress printable, year in review, buying a sewing machine, and make your own quilt kit. I would love to know if you have a preference or something that you’d like to see in the planner? I’m up for ideas at this point and if it fits just right, I might just add it to the list! What kind of things do you like in a planner? I’d love to hear about it- maybe it will be added to the mix! Becky, I purchased the Planner a few months ago, but can’t seem to find the monthly calendar page (regular full size pages). For awhile you had a link to the monthly calendars, but poking around on the website, doesn’t yield any results. Any help would be greatly appreciated.